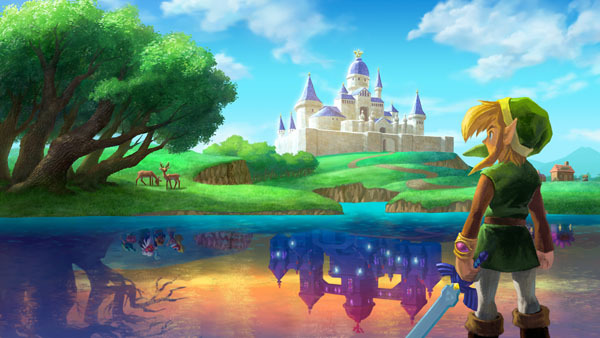 A Link Between Worlds debuts at 224,000 sales. The Legend of Zelda: A Link Between Worlds, launched December 26 for 3DS in Japan, leads the post-holiday sales chart with a debut of 224,000 sales. Puzzle & Dragons Z, Media Create’s top seller since its launch last month, is pushed down to second most sold at nearly 205,000 sales, but passed the one million total units sold mark. Square Enix’s PlayStation 3 and PS Vita remaster collection Final Fantasy X | X-2 HD Remaster, also launched December 26, charted at 185,000 on PlayStation 3, and 149,000 on PS Vita. The standalone version of Final Fantasy X HD Remaster also sold an additional 25,000 sales. On the hardware side, 3DS leads this week, as usual, selling 202,000 units. PS Vita and Wii U follow at strong 81,000 and 73,000s.